Congratulations Kerry on receiving the FCS Undergraduate Research Scholarship! 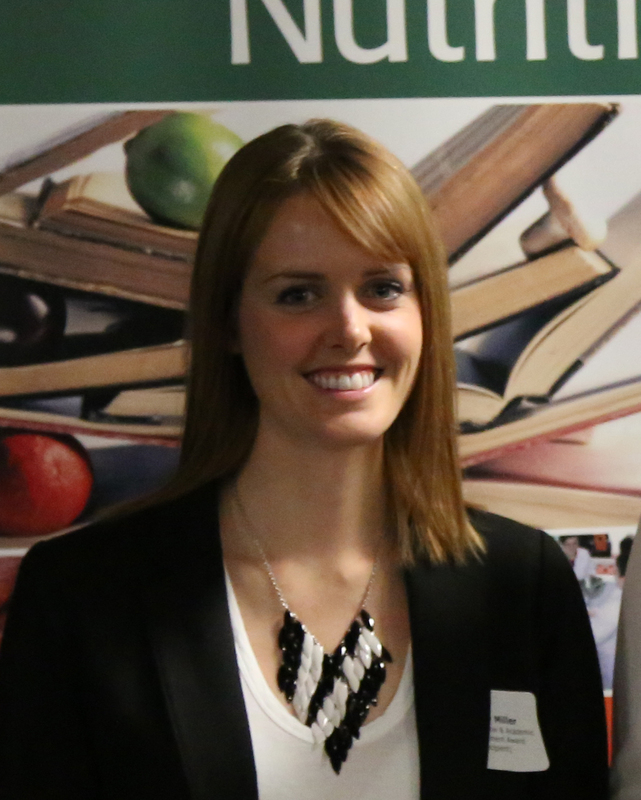 Kerry Miller is the recipient of the 2014 Faculty of Community Services Undergraduate Research Scholarship. With this grant, Kerry is leading a study investigating the effects of commercial beverages and exercise on blood glucose in boys.